Ever since I received a little press drop from Avène Skincare a few months ago, I have been obsessed with their products. Their facial spray has eliminated all dryness, itchiness and sensitivity from my skin and the Tolerance Extreme Cream has played a huge part in improving the overall texture of my skin. Due to the success of the above products, I decided to broaden my Avène horizon and try out more of their goodies. I visited my closest Clicks store and purchased the Micellar lotion (cleanser and makeup remover) and a tube of their Cold Cream and it was just my luck that GWP was offered too! On purchasing 2 products, one being an anti-aging treatment or a moisturizer, you receive a nifty little bag containing a sample-sized Sunblock and Light Hydrating Cream, a 50ml Thermal Spring Water Facial Spray and a Body Cleansing Gel from the Cold Cream range. I have previously reviewed the facial spray here so I’m not going to review that again – so let’s focus on the rest. 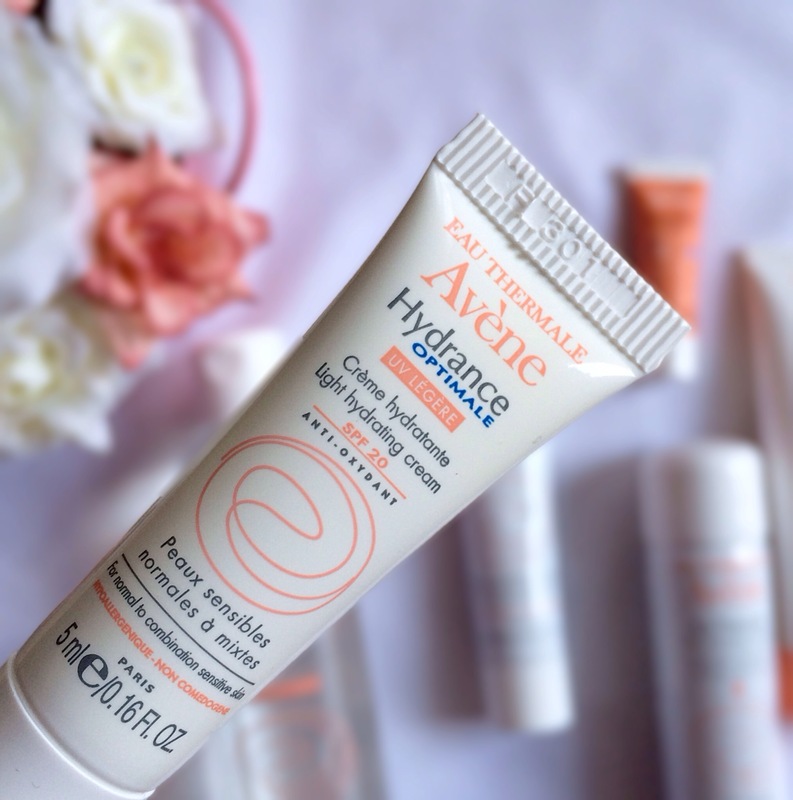 I’ve been using the Bee Natural Cleansing Balm for quite some time now and have loved it too but I decided to give this particular Avène cleanser a go. What I love about it, is that it is both a makeup remover and a facial cleanser – total yay for 2-in-1 products that save me time and effort. It’s quite easy to use and all thats required of you, is to add a few drops to a cotton pad and then wipe your skin -no rinsing required. It does quite a great job removing normal makeup, however you might struggle to remove waterproof makeup – I usually use a separate cotton pad to remove eye makeup and waterproof mascara. In regard to its effectiveness in cleansing the skin, I would say it is 75% effective. I always feel the need to wash my face after ‘cleansing’ with this product as I feel like my skin isn’t totally clean. I’ve also noticed a few teeny tiny whiteheads pop up around my cheek and jaw area ever since I’ve started using it and I think this is due to the product not getting right into the skin to cleanse it. It retails for about R199.99 and I will definitely recommend it for those of you who are on the lookout for a makeup remover. On purchasing, I was rather skeptical as I wasn’t sure if it will be as good as the Tolerance Extreme Cream but nevertheless I gave it a shot. That night, after purchasing, I used it on my hands, legs and face (after applying my facial oil) and noticed that very little of the product was required to cover all of the above areas. The next morning, my hands, legs and face was moisturized, soft and smooth and there was no dryness around my nose, elbows or knees like there usually is on mornings following a cold night. 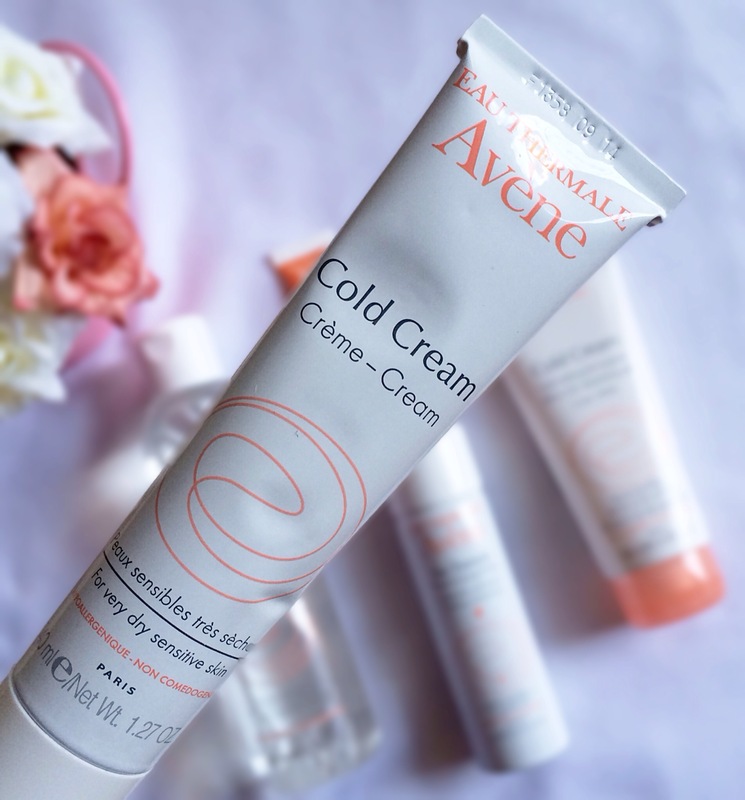 It’s been 2 weeks since I’ve been using the cold cream on my face and in my opinion, if you don’t require the hypoallergenic Tolerance Extreme Cream, this is a great substitute. The only aspect that I disliked about this cream was the slight medicated smell of it which can be quite bothersome especially if you’re applying it to your face. One tube will last you about 2-3 months of daily use depending on where you use it and how much you use and as I said before a little goes a long way with this one. At just R139.99, I will definitely recommend it for anyone with sensitive/dry/acne-prone skin. 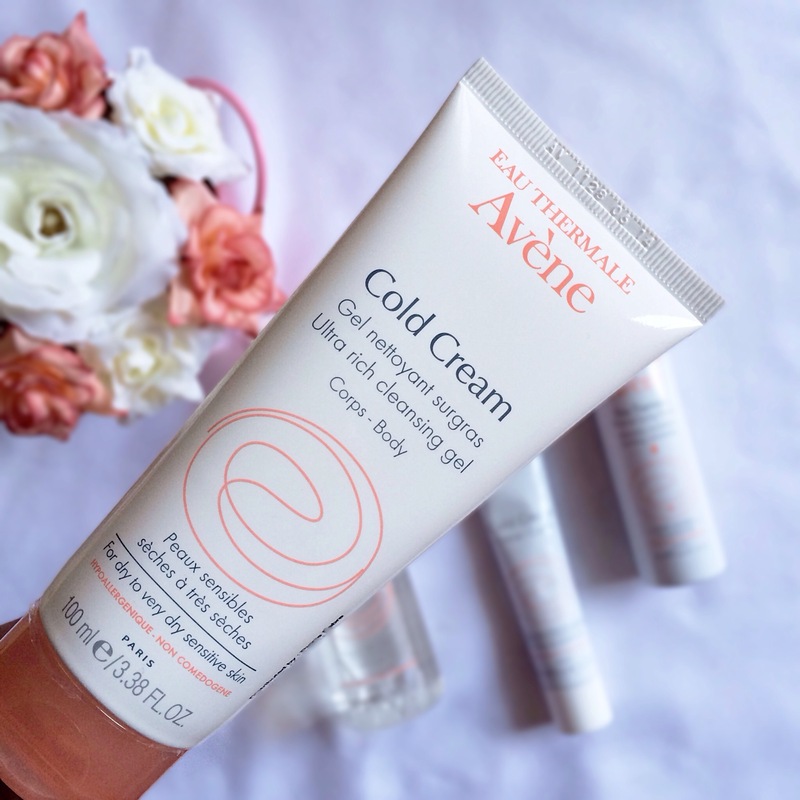 In case you’re wondering, Cold Cream is the name of this particular range -hence why the Cleansing Gel is also named Cold Cream. 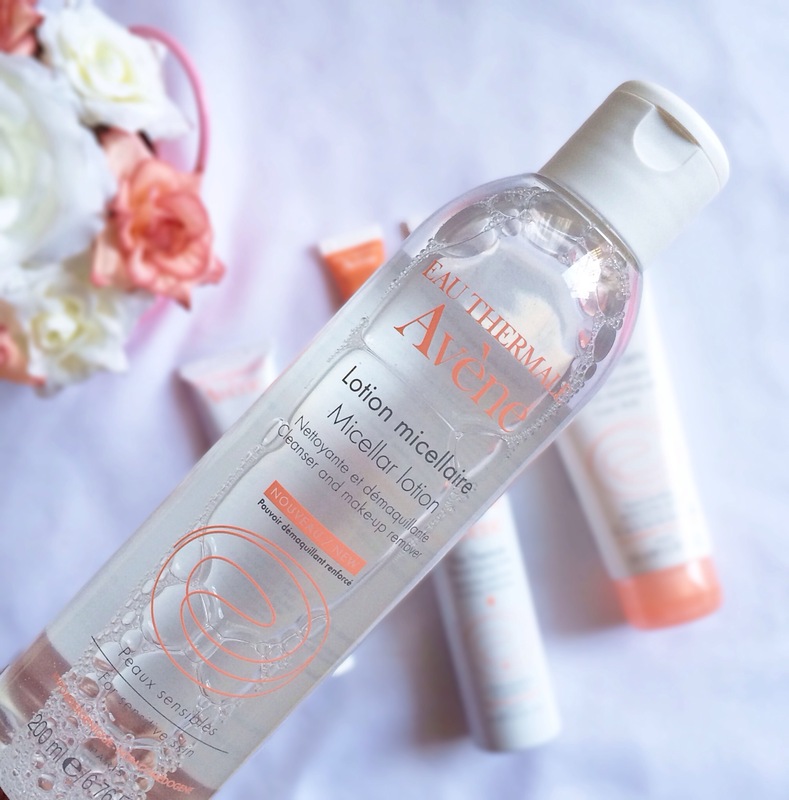 Anywho, the name of this this cleansing gel tells you everything you need to know about it – it’s ultra rich. Picture your normal body wash and just add 5 times the moisturizing properties and you’ll get the Ultra Rich Cleansing Gel. It’s perfect for those of you with really dry skin that normal body washes or soaps dry out even more. After showering, you will notice the moisturizing effects of the cleansing gel almost immediately as your skin doesn’t feel tight or dry. I find that the gel lathers up quite nicely, however more than a pea-sized amount is required to wash your entire body. Even though it is from the same range as the cream above, it’s fragrance/scent isn’t as noticeable as that of the cream. I believe that its retail selling price is between R150 and R200, however since this was part of the GWP, I’m not quite sure. This was one of the sample-sized products that I received and unfortunately, it isn’t for my skin. I used it at night after applying my facial oil, however even though it did moisturize my skin and I didn’t breakout from using it, it didn’t achieve the same results as the cold cream. This cream is geared towards those who are looking for an anti-aging moisturizer for sensitive skin with an average SPF – so if that previous sentence described exactly what you are looking for then perhaps this one is for you. I’ve been on the prowl for a cheaper alternative for the Dermalogica Oil-Free Mattblock for ages now and I think I’ve found it. Not only does this sunscreen boast an SPF of 50, whilst Dermalogica’s is only an SPF 30, it’s also much cheaper and retails for about R400 whereas the Oil Free Mattblock from Dermalogica is at a price point of about R700 now. The only downfall of this sunblock is that due to the high SPF it tends to leave whitish tinge on your face, however this eventually fades away after an hour or so. So if you’re working on a budget of about R400 for a sunblock, you might want to go check out this sunblock – there’s also a few other variants available including a sunblock for acne-prone skin. And that’s it for my haul + review! 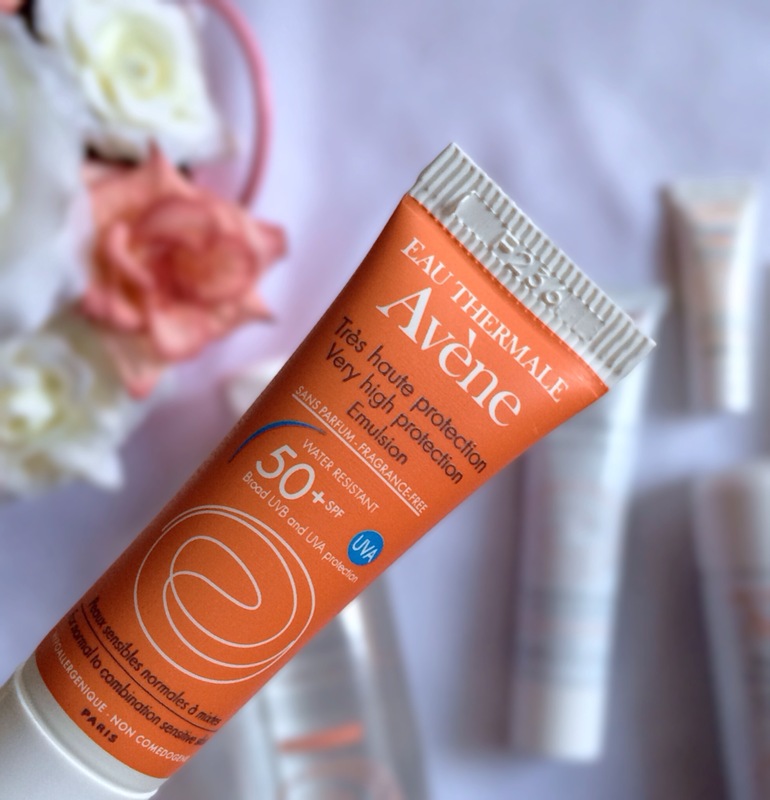 If you’ve tried out other products from Avène that you’ve loved or maybe even loathed, do let me know in the comments below!